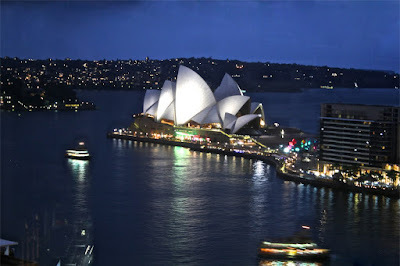 A few days ago a list of the top 25 Best Destinations in the World surfaced. 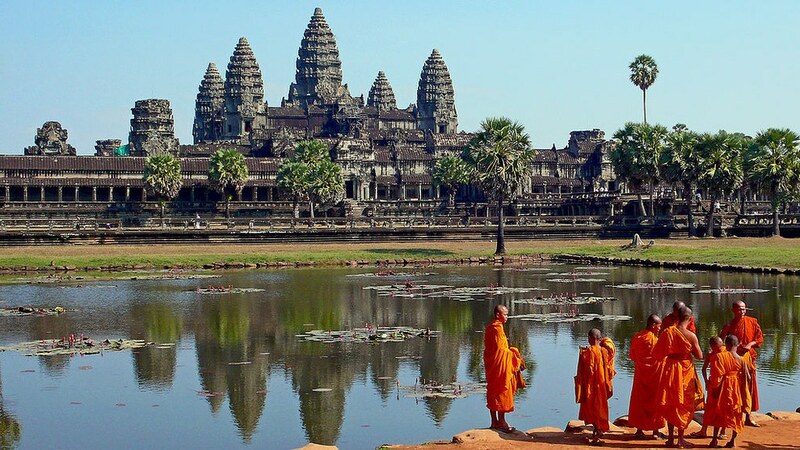 According to Trip Advisor, these are the top 25 travellers’ favourites…. including locations throughout Asia, Northern Africa, The UK, USA, Latin America, and even Australia. But the big question is… how many have you visited!? 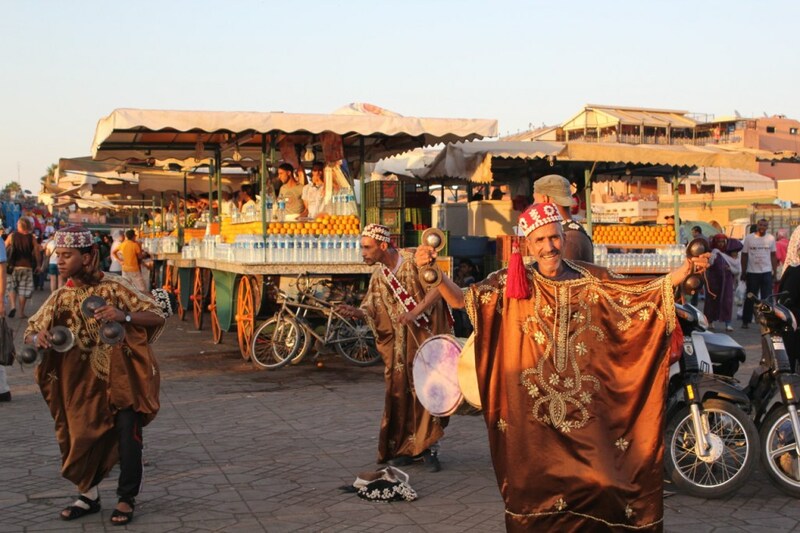 What is there not to love about Marrakech!? This city is an abundance of colours and fabrics, an endless maze of souks, and with many mosques, palaces and gardens to keep you exploring for days on end. 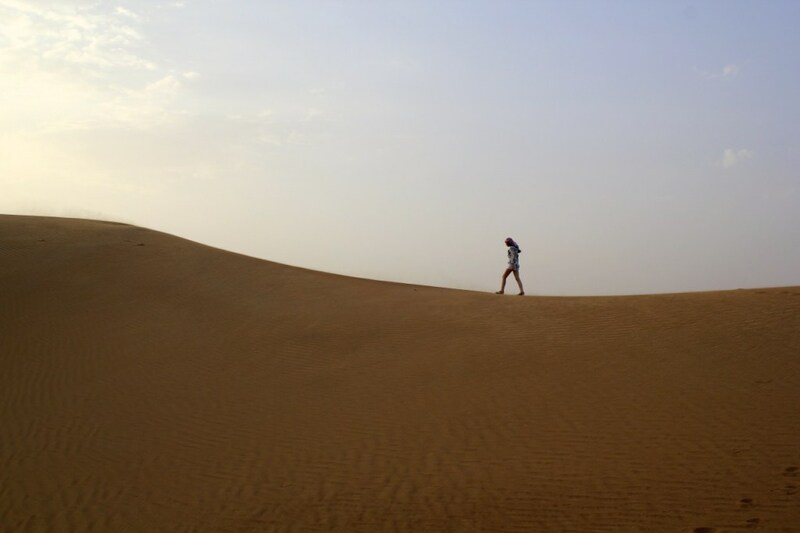 Be sure to avoid the warmer months, as Marrakech experiences extremely high temperatures year-round. Watch out for the snake charmers in the Djemaa el-Fna! 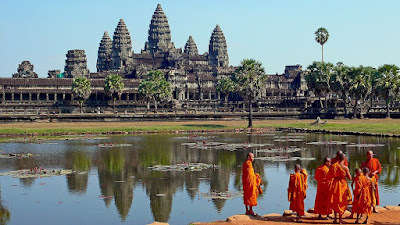 As the gateway to the ruins of Angkor Wat, Siem Reap attracts tourists from around the world and has recently become one of the world’s most visited tourist attractions. 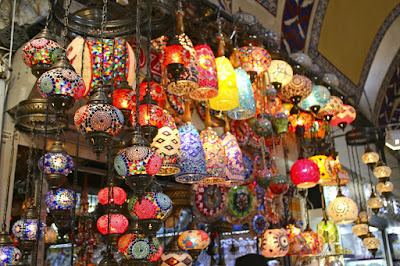 Istanbul has all the bustling Byzantine romance of the past and all the chaotic charm of the present. You can’t miss these top Istanbul attractions. 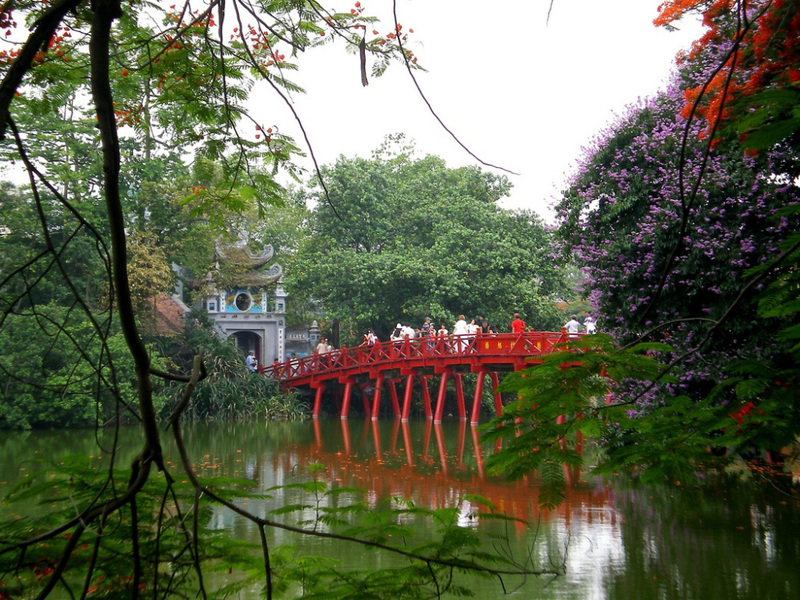 Now the capital of Vietnam and the countries’ second largest city, Hanoi is often cited as a must visit for travellers making their way to Vietnam. While the streets are busy and often chaotic, there is an abundance of culture to be found in the distinct blend of influences over the years: particularly the Southeast Asian, Chinese and French influences. This ‘just passing through’ city in Central Europe has quickly become a favourite for European adventurers. The Czech Republic capital offers visitors great beer, partying, and oodles of sightseeing for the more tame traveller. Be sure to visit nearby Cesky Krumlov (a short 2 hour drive away), as it might just be the most romantic town in Europe. 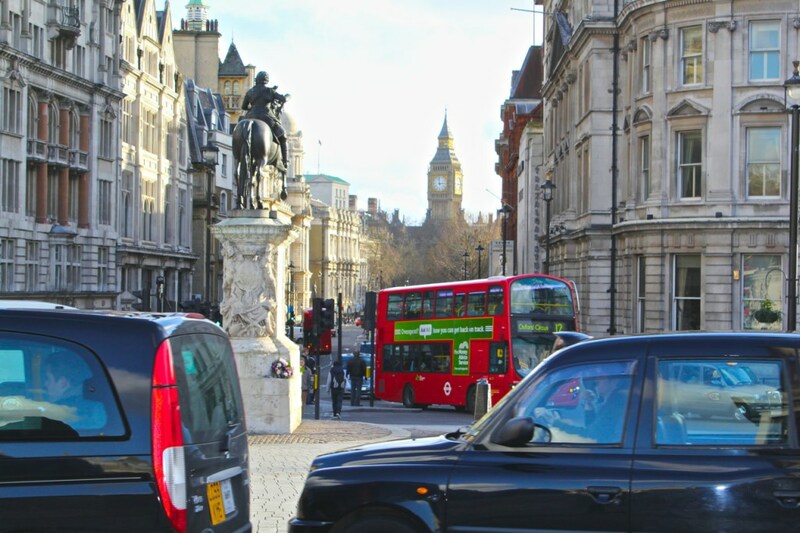 As the world’s most visited city, it is perhaps no surprise that London nears the top of the list for 2015. To discover more of London beyond the tourist attractions, be sure to check out the London contributor’s top tips. 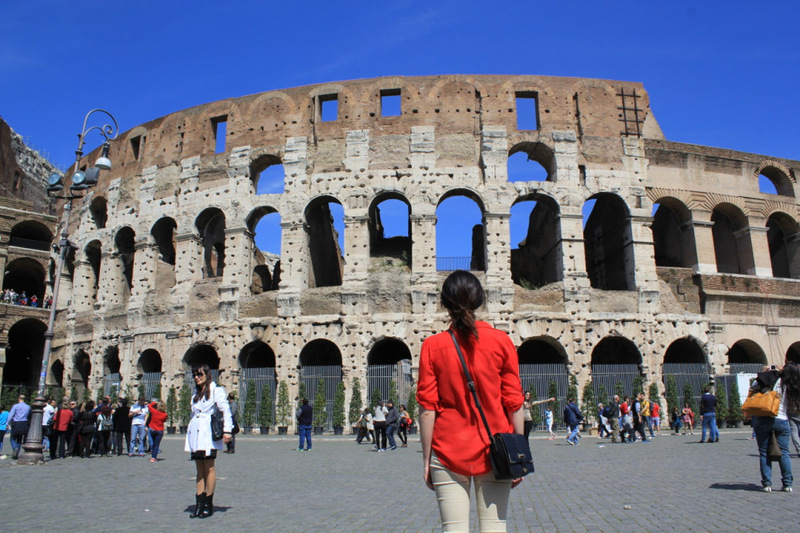 The eternal city has so many attractions to offer travellers that it is little wonder it scraped into the top 10 of the world’s best destinations. 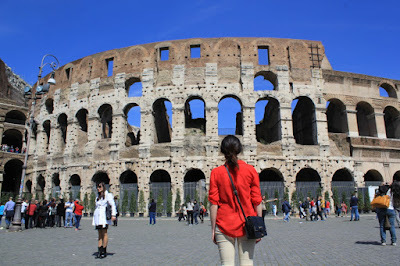 Be sure not to miss anything with this list of the top attractions in Rome. 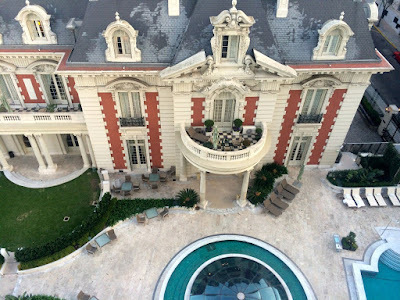 The capital of Argentina is bursting with Spanish architectural influence and is a modern day hub for business in South America. Be sure to check out this list of the best things to see and do in Buenos Aires so you don’t miss anything! 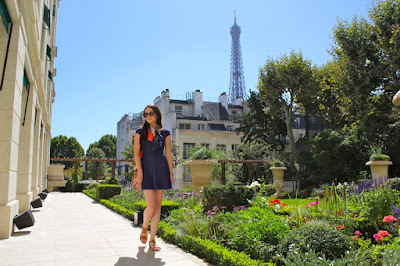 It is hardly a surprise to see Paris on the list – it is after all a WOW reader fave!!! 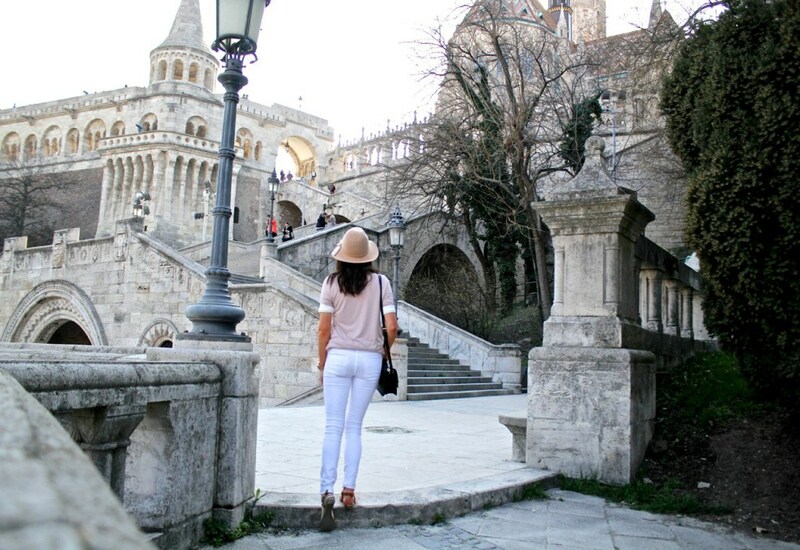 The city of love has so much to offer all travellers – whether you’re loved up or flying solo. If you are indeed loved up and looking for that iconic view of the Eiffel Tower from a hotel balcony, check yourself into the Shangri-La Paris, who arguably have the best view of the tower from their gorgeous rooms and suites. 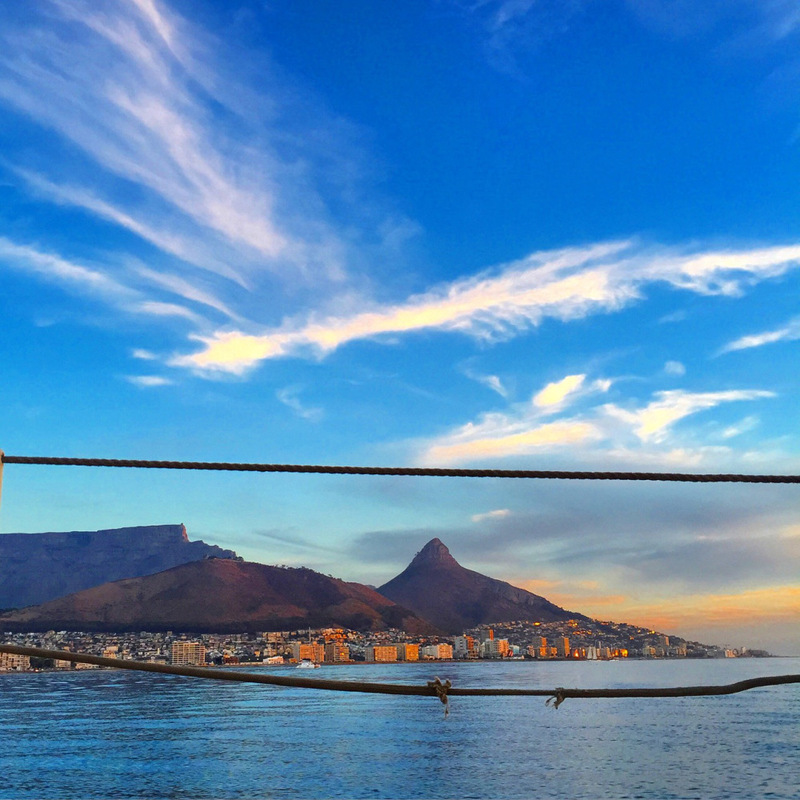 Cape Town is fondly regarded by locals and visitors alike as the world’s prettiest city – all because of that iconic blend of where the city meets the sea, and nature plays a key part in the lives of locals. If you like hiking, you’ll love making your way up the famous Table Mountain and the manyactivities on offer around Cape Town. A city that needs no introduction – the big apple. 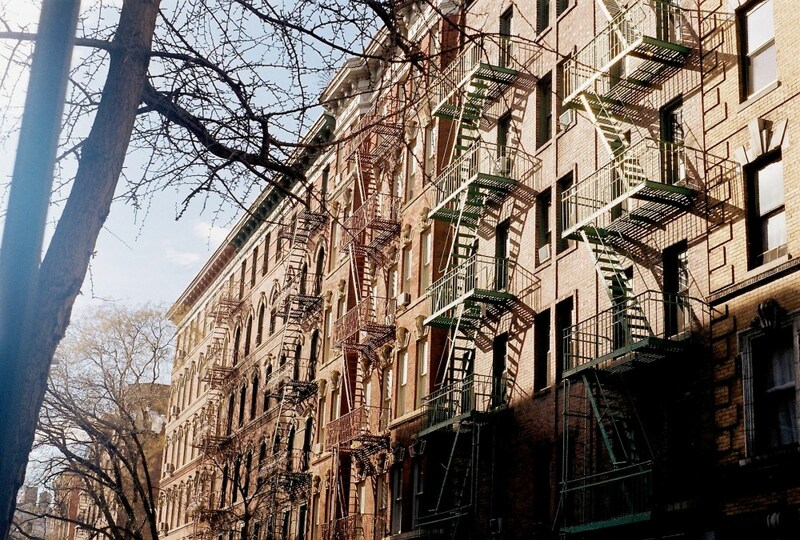 Be sure to check out the various New York Neighbourhoods you must visit and for the photograph enthusiasts, here’s a quick list of the best places to take a snap in The City. 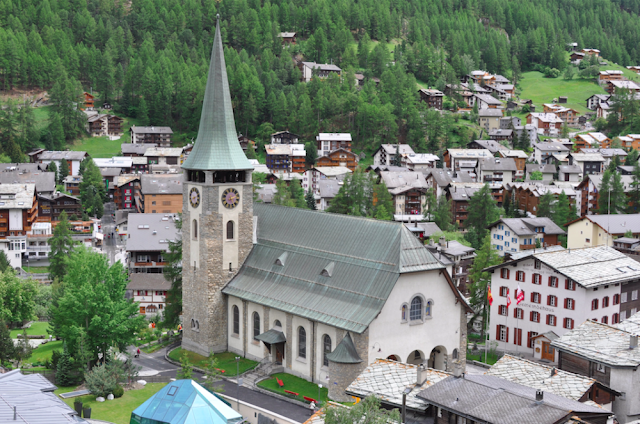 And so it goes that if you love skiing, you’ll love Zermatt. This mountain resort town in Switzerland is one of the most popular in all of Europe, so you’ll need to book well in advance if you’re coming in the peak winter season. Also, it won’t come cheap! 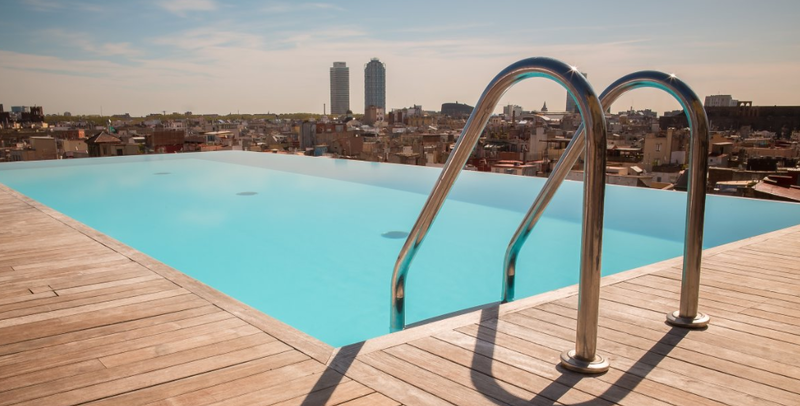 The capital of Catalonia is also the capital of GREAT food and captivating architecture. Gaudi’s legacy is to be seen throughout the city, so be sure to take the time to wander through the various neighbourhoods and appreciate the architecture up close. This little town in Cappadocia is a favourite for travellers visiting Turkey to take flight in the sea of hot air balloons over the area. 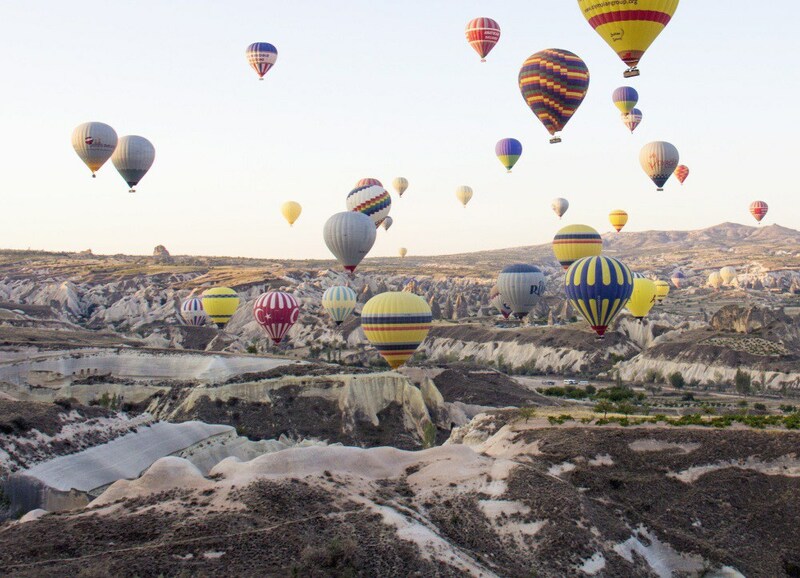 To find out what the experience is like, here’s one of the best full recounts of the experience: Hot Air ballooning over Cappadocia. Well before hollywood caught on (aka Eat Pray Love) to the charm of Bali, travellers have been flocking from near and far to experience the fantastic organic foods, spiritual experience and colourful sunsets on offer. 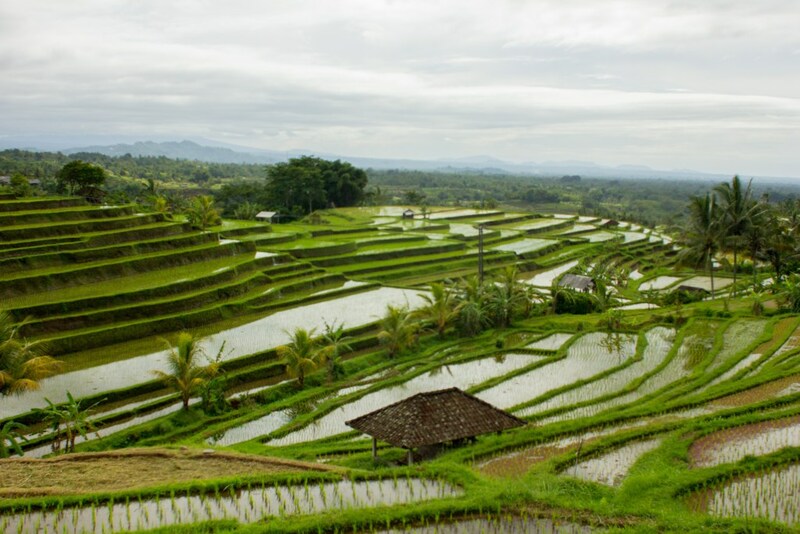 But perhaps no place is as serene and surreal as Ubud, lying in the centre of Bali with its’ pristine rice fields, rolling hills and friendly locals. For the full experience, why not consider a surf + bike + yoga retreat!? Having recently visited the popular (and highly photographed) UNESCO World Heritage Site of Machu Picchu, I can certainly say firsthand that it is little wonder this is one of the world’s top 25 best destinations. 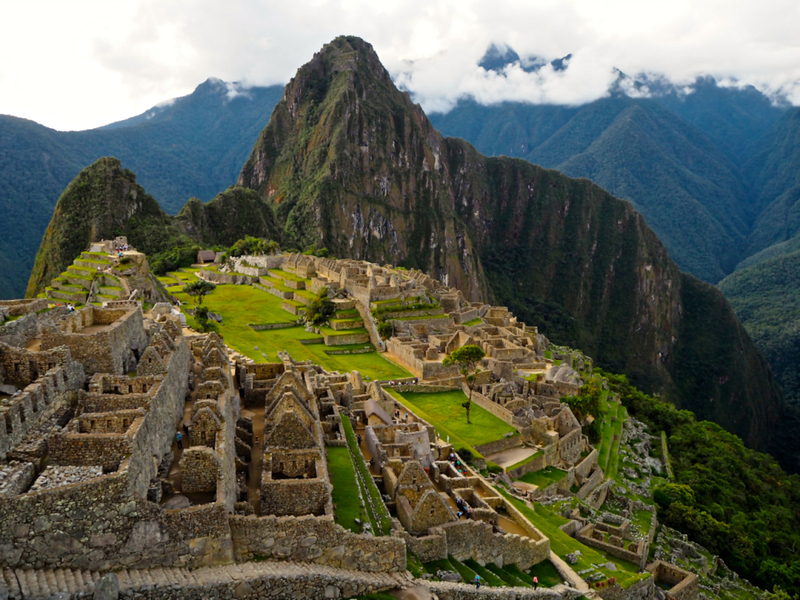 Here’s a guide to help you get the most from Machu Picchu. 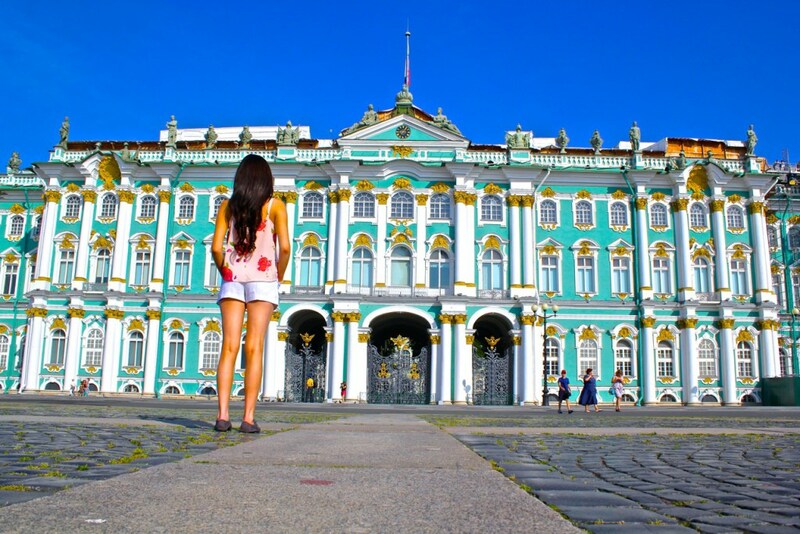 You’ll love the former capital of the Russian Federation… it’s impossible not to! St Petersburg is charming, cultured, and oozing with history at every turn. The Thai capital makes the list thanks to its’ chaotic charm. 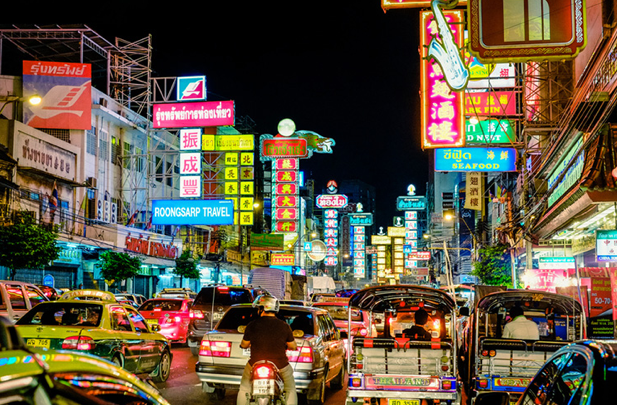 Bursting with colour and neon signs, Bangkok mesmerises travellers as they pass through the busy city en route to the much more calm shores of Phuket, Koh Samui or other resort towns. Sadly devastated by the recent earthquake, the city of Kathmandu has long been a favourite for the adventurous traveller. 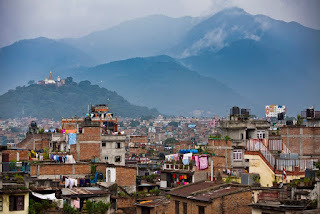 While they are still picking up the pieces given the current crisis, now might be the perfect time to visit in a capacity where you can give back on an active and engaging trip away from home. Athens often gets a bad wrap for being dirty, unorganised and not tourist-friendly. But the plain fact is that Athens has history like no other – so it is certainly worth a couple of days in your itinerary, if even only en route to the nearby Greek islands. Budapest is commonly cited as one of Europe’s most underrated cities – but I’d say it is probably THE most underrated of the European cities now being discovered by travellers venturing beyond the tradition path in the West. New Zealand’s adventure capital has a lot to offer travellers: bungy jumping, sky diving, mountain biking, hiking, and kayaking are just a few to be named. My obsession with Hong Kong will probably never fade. Having visited the city for up to two weeks at a time on more than 8 occasions, I can safely say that I have a soft spot for this East-meets-West city in Asia. 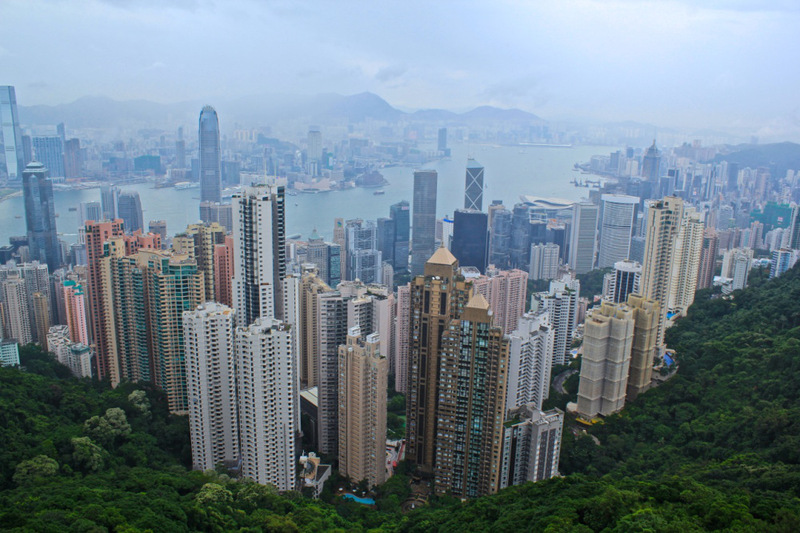 If you’re heading there soon, here’s where you’ll find the best dim sum, what to do in Hong Kong, and a very unofficial guide to Disneyland Hong Kong. The city that emerged out of the desert almost overnight is quickly becoming a favourite for frequent travellers. Its no secret that Emirates is one of the best airlines out there (they seriously offer the most comfortable economy class and a very indulgent business class), so Dubai is becoming a common stopover for travellers flying across the globe. 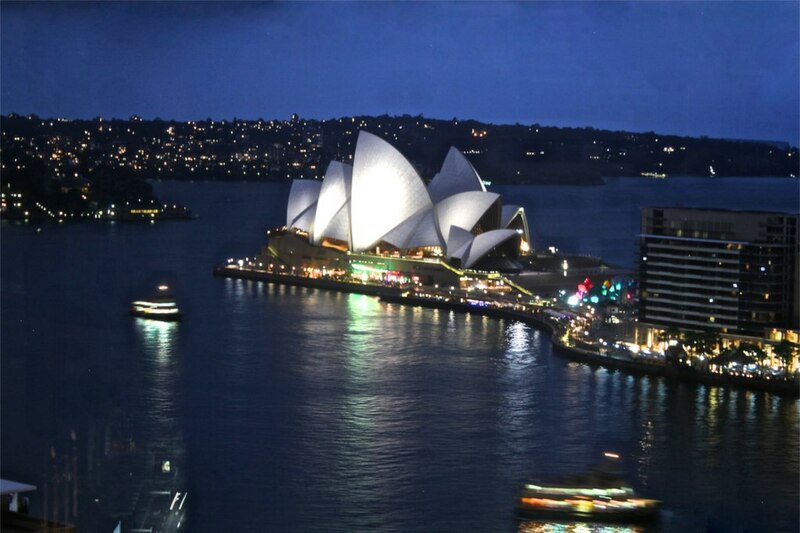 Way over in the Southern Hemisphere lies one of the most popular ‘dream destinations’ – Sydney, the cultural capital of Australia and home to the iconic Sydney opera house and Sydney harbour bridge. If you’ve stepped off a long haul flight to get here, you’re gonna need to knowwhere to get the best coffee in Sydney. You’re welcome. WHAT A LIST! How many have you been to! ?